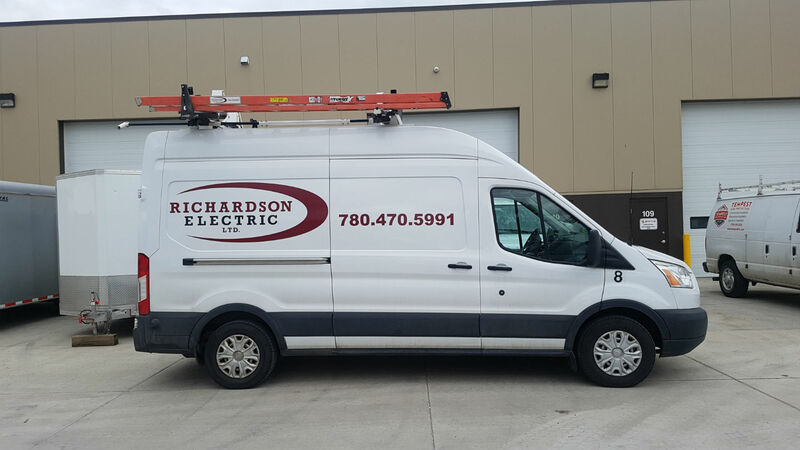 Richardson Electric Ltd. is an owner operated Commercial, Residential and Industrial Electrical Contractor operating in the Edmonton and surrounding areas since 1993. We started as one guy doing quality work, and grew on work ethic and dependability. Richardson Electric employs approximately 20 team members and operates in Alberta and Saskatchewan. Richardson Electric’s operations are supported by its head office located in St. Albert, Alberta. Richardson Electric is founded on efficient hard work, its’ vision is to be “the electrical construction and service company of choice”. To realize this vision, Richardson Electric is committed to delivering safe, reliable and consistent service to its clients, and to continually improving the value associated with its services through innovative solutions. Mitch Richardson has been in the electrical industry for over 30 years, instilling an environment of dedication, hard work, excellence and safety throughout his team. John Marques has been in the industry since 2000 and has excelled to become the Lead Estimator, Master Electrician and partner.